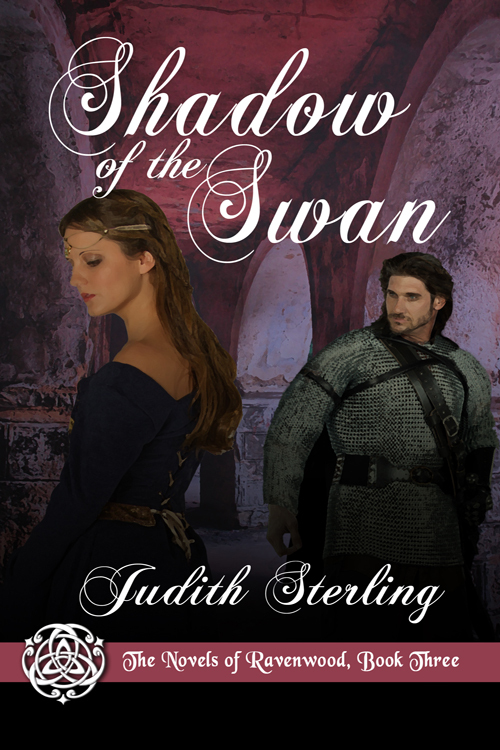 Shadow of the Swan ~ Available for Pre-order! Wow! That was fast! 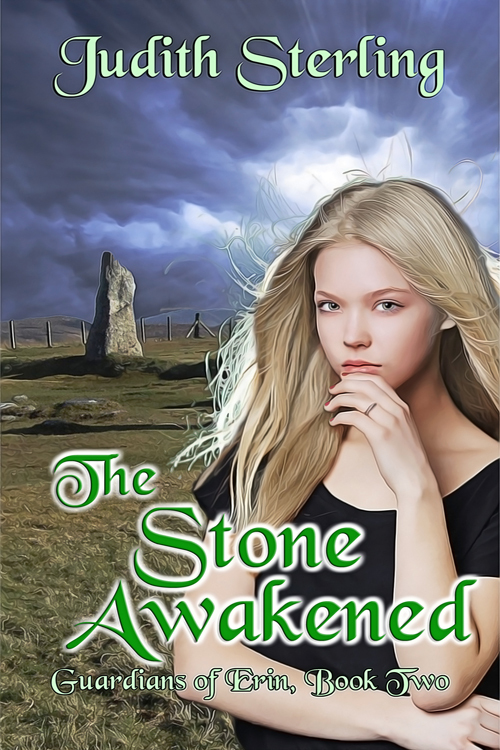 Shadow of the Swan, the third of The Novels of Ravenwood, is now available for digital pre-orders on Amazon. 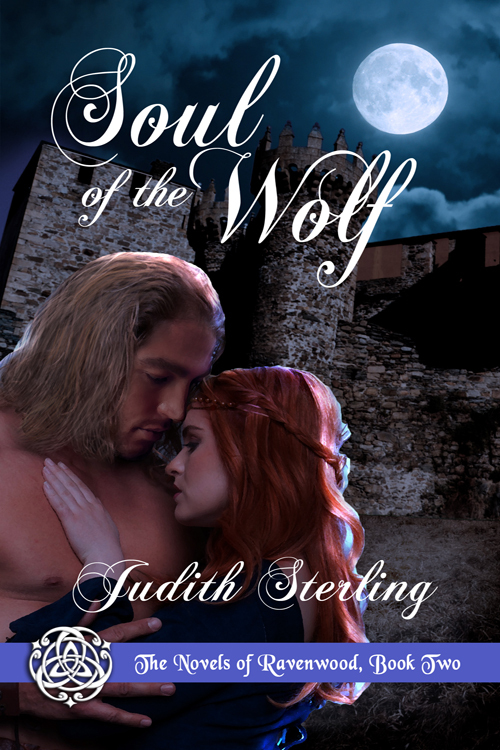 In keeping with the spirit of Valentine’s Day, Soul of the Wolf (The Novels of Ravenwood, Book Two) is now available for pre-order on Amazon. The worldwide release date is April 12, 2017. 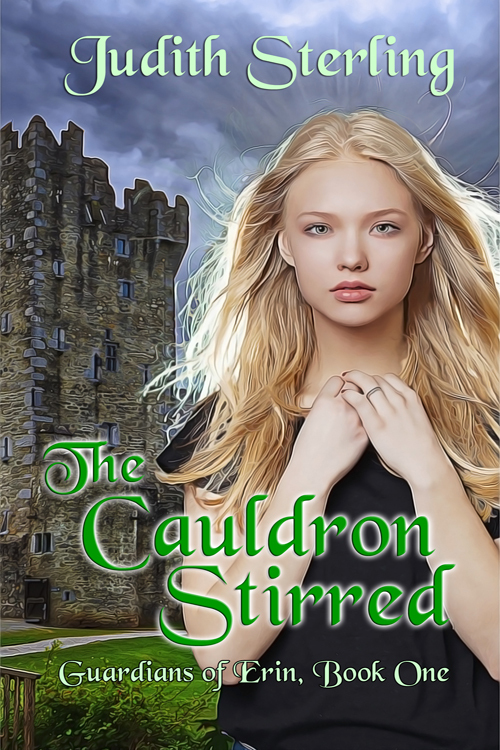 A Norman lady shows a Saxon sorcerer there’s no greater magic than love.